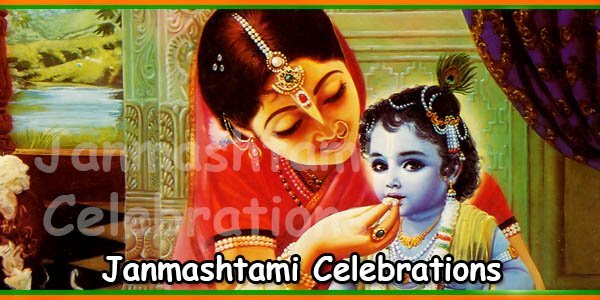 Janmashtami celebration is about the birth of famous Lord Krishna. 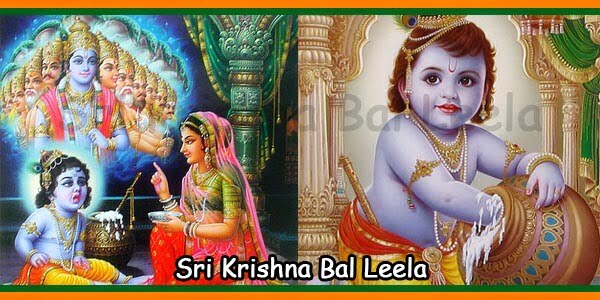 Several ceremonies including Raslila, Jhankis [tableaux], and others are celebrated all over India and worldwide. The most popular ritual of Maharastra is the Dahi Handi. 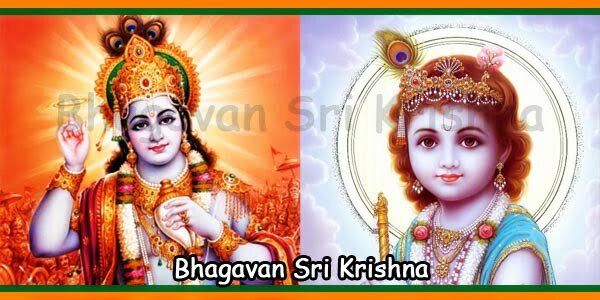 This festival is celebrated with lot of enthusiasm and glee. 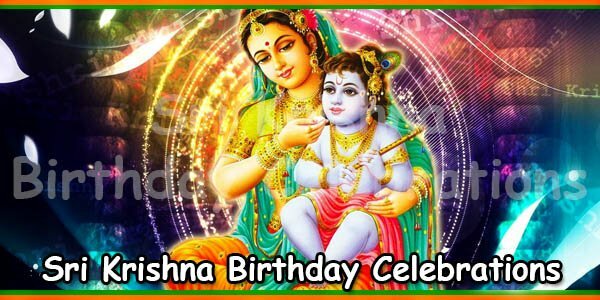 Lord Krishna was famous for stealing butter from Matka [earthen pot] suspended from the ceiling. 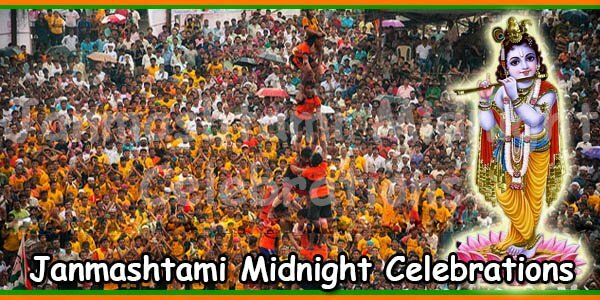 Men form a human pyramid for Dahi Handi to break the Handi like Lord Krishna. 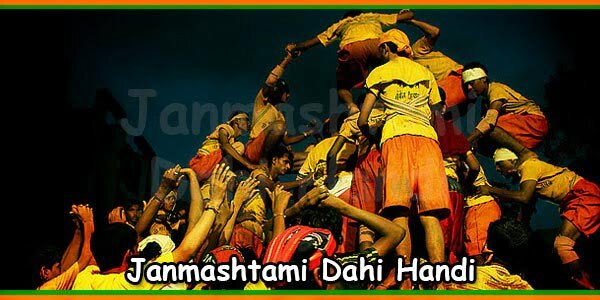 Generally, Dahi Handi takes place on the second day of Janmashtami. The Dahi Handi [earthen pot] s contains a mixture of milk, dry fruits, ghee. This is hung about 20-30 feet high in the air with the help of a rope. Also, silver coins are hung along with the rope. These are later distributed as prize to winners. Several enthusiastic young men form a human pyramid. They stand one on top of the other and try to break the Dahi Handi. Onlookers splash water on these young men to prevent them from breaking the Dahi Handi. After the Dahi Handi is broken, the prize is distributed. The devotees believe Dahi Handi broken pieces keep mice and negative powers away from homes. Hence they save a piece and keep at home. 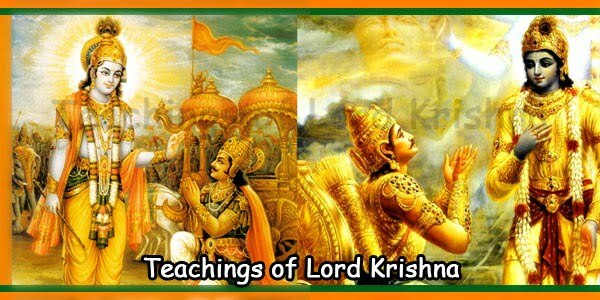 Dahi Handi is celebrated with fervour in twin cities of Mathura – Vrindavan, Dwarka and Mumbai. 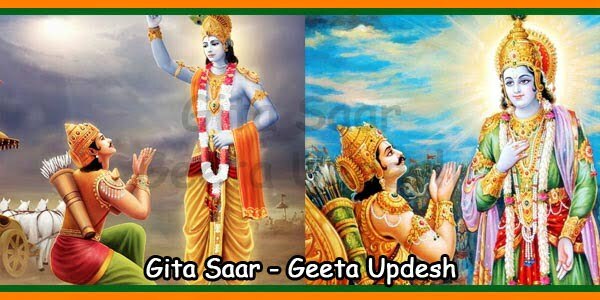 During the ceremony, young men in Mumbai cheer by saying ‘Ala re ala, Govinda ala’.